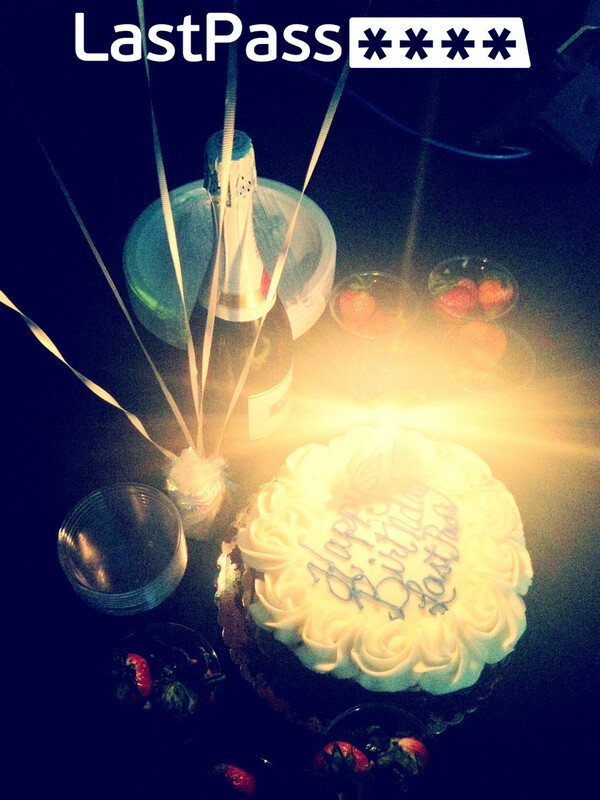 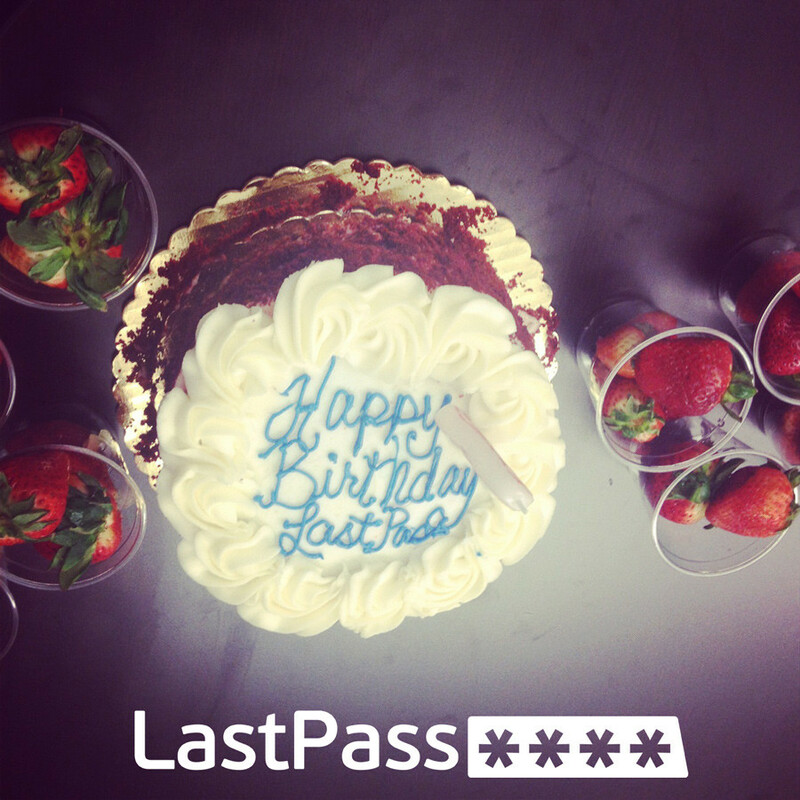 The LastPass Blog: Happy 4th Birthday, LastPass! 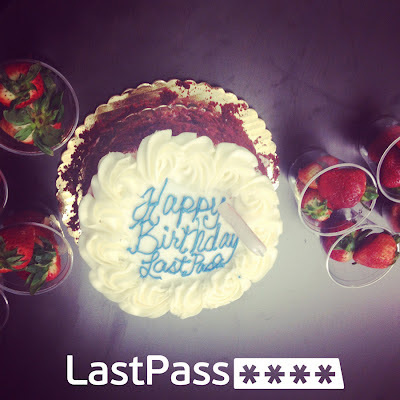 We've loved the past four years of building our password manager and helping people better manage their online life. Here's to many more!